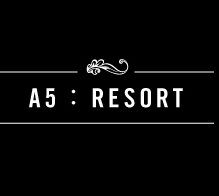 Hello Ordinary and welcome to our Resort. 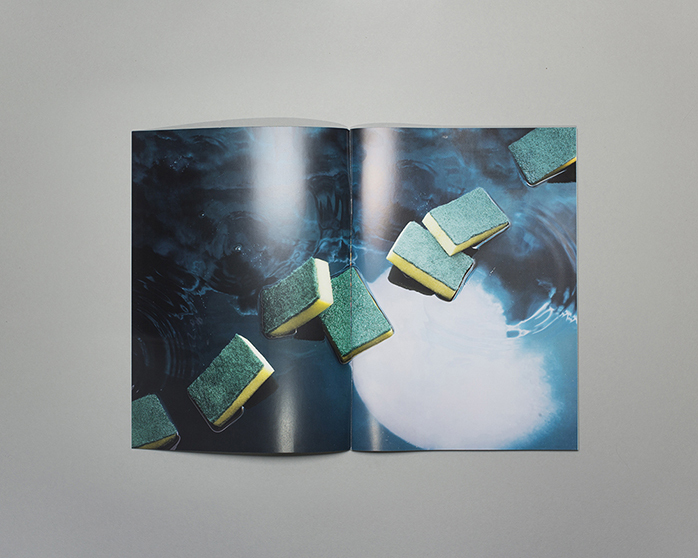 The second issue of Ordinary. 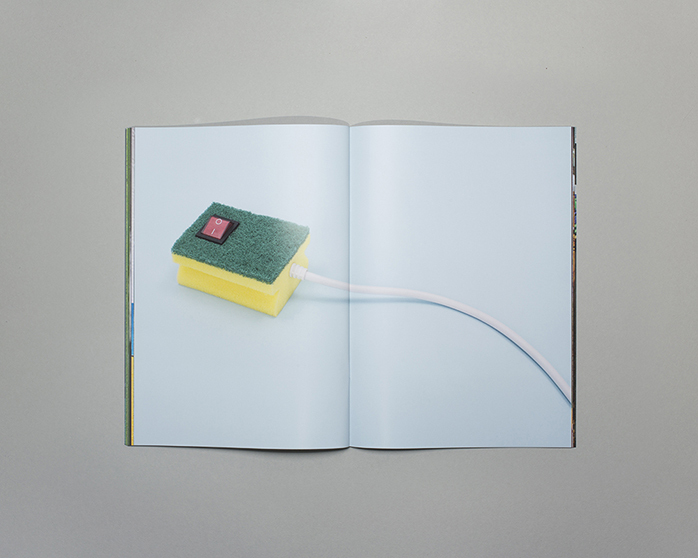 The magazine takes a refreshing look at the mundane objects around us. 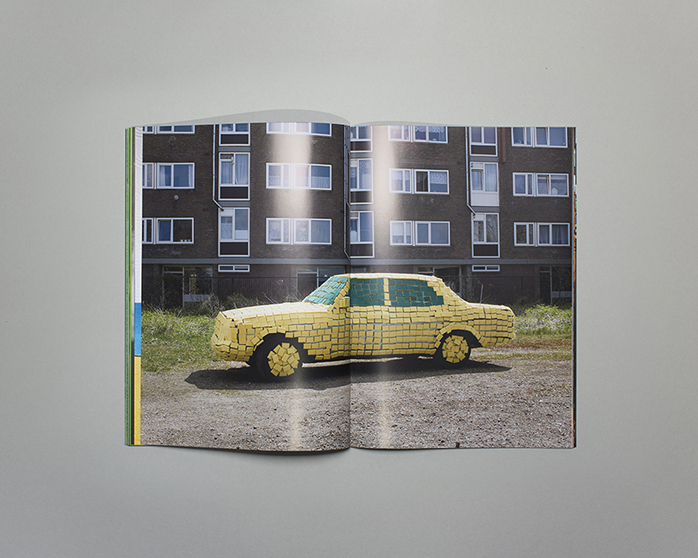 Every issue revolves around one of these ordinary objects, which also comes as an extra inside the magazine. This object is sent to artists from around the world, to work their magic with it. 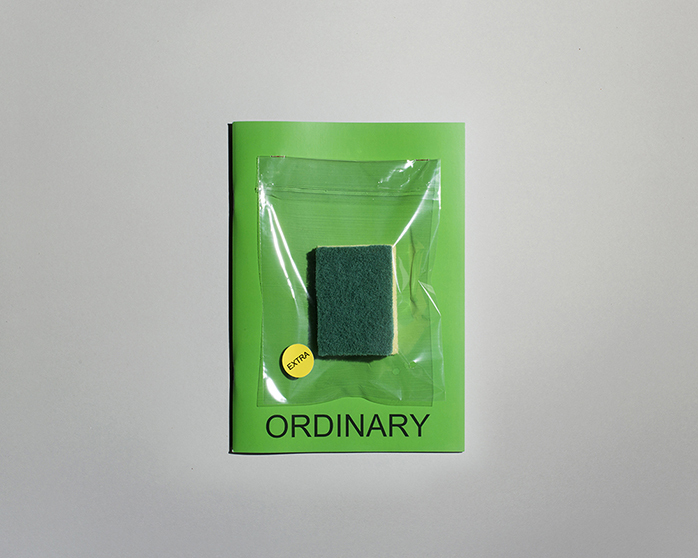 Ordinary is a quarterly fine art photography magazine which takes a refreshing look at the mundane objects around us. 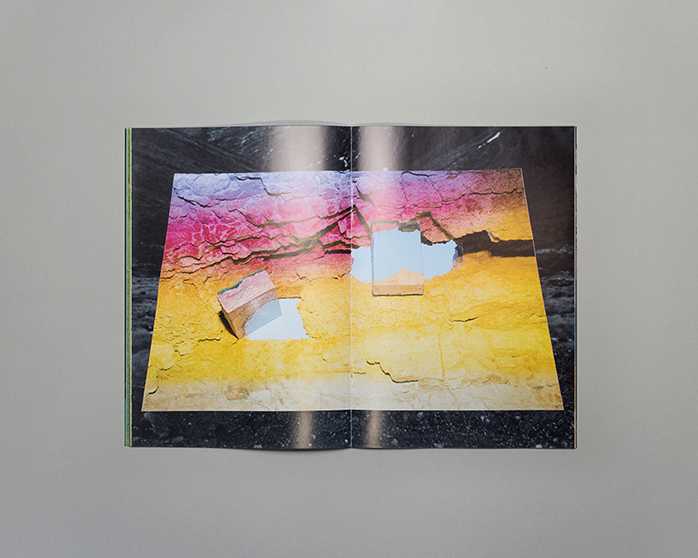 The magazine was founded beginning of 2016 by Max Siedentopf & Yuki Kappes who are currently both based in Amsterdam. 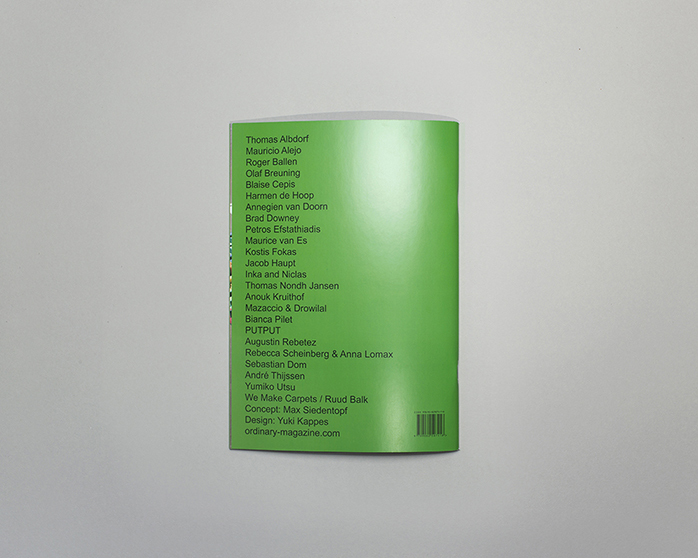 Adrian Samson, Annegien van Doorn, Beni Bischof, Blaise Cepis, Brad Downey, Daniel Eatock, Helga Major, Jaap Scheeren, Mauricio Alejo, Maxime Guyon, Paoola Paloma, Pinar & Viola, Ruth van Beek, Simon Wald-Lasowski, Stephanie Gonot, James Goodrich, Thomas Aangeenbrug, Thomas Albdorf, Thomas Mailaender, Thomas Nondh Jansen, Vendula Knopová, We make Carpets, Roger Ballen, Olaf Breuning, Harmen de Hoop, Tialda Lublink, Petros Efstathiadis, Maurice van Es, Kostis Fokas, Jacob Haupt, Inka & Niclas, Anouk Kruithof, Mazaccio & Drowilal, Bianca Pilet, PUTPUT, Augustin Rebetez, Anna Lomax & Rebecca Scheinberg, Dom Sebastian, & Yumiko Utsu. Yuki and Max both starred as dancers in Calvin Harris’ music video for “Summer”. Go grab yourself a bike and cycle to Bloemendal. Vendula Knopová. 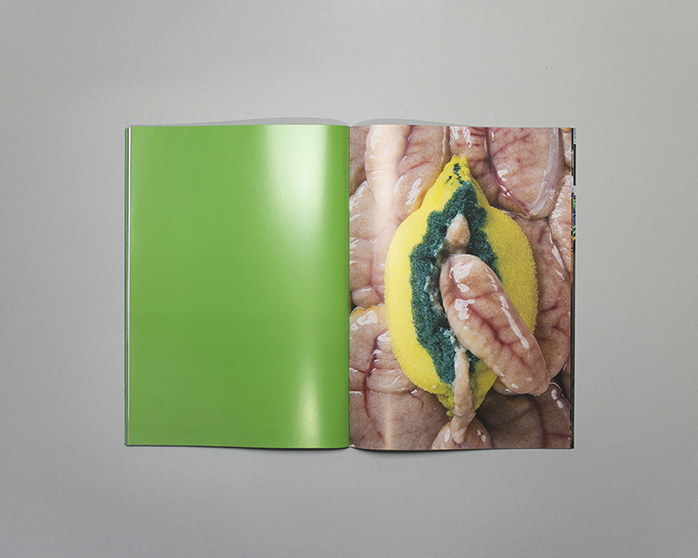 She’s super fun and she recently published one of the best photo books ever.